Well, it has often been said that technology is a double edged sword. While upgrades and innovations benefit us in several ways, they can also cause a lot of trouble. Although the majority of us reap a lot of benefits some people with vested interests often abuse it and make the lives of the rest of us miserable. 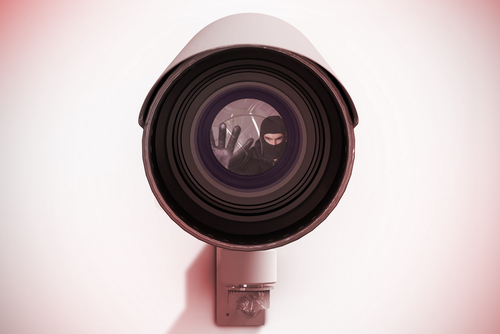 Lately, you might be thinking of installing a wireless camera, but is it really what you need? 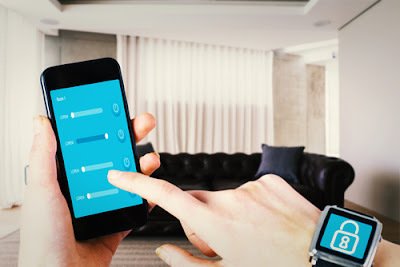 Since there are several ways that you can use to enhance the security of your home having this kind of camera is just one of them, therefore, not a must. The basic wireless camera system consists of a central device that gets signals from other installed sensors placed in strategic places in your home or office. These are always placed at the doors, corners, and other strategic places. Each will then monitor whether that entry point in your home or office has been tampered with. If anything happens that makes the sensor goes off the information will be sent to your camera system which will start recording what has taken place. You can also link them to wireless outdoor systems that will offer an added protection to your home. However, remember that no security system will give you 100% protection that will stop an intruder. This is why it is important to look for something that will do the best job. · With these cameras privacy is a big issue; in many instances, wireless cameras have caused a lot of controversies especially in work places. There are cases where employees have complained that they are under constant surveillance without their permission thereby interfering with their privacy. Those who feel that there is an invasion in their privacy have even taken legal actions against their employers in the past. Many critics have, therefore, argued that these wireless cameras should not be placed in offices and other places of work. This is because doing so will make the employee think that their employer is up to no good. Installing these cameras means that the employees will never work in a free environment. · These cameras can be vulnerable; when you try to keep yourself with updated technology in security systems, you should not forget that criminals and other intruders are also doing the same. This is why any clever person will know all about them including how they can be tampered with. More so, they will also figure out how this can be done without being detected. Further, tech savvy intruders who have understood the technology will work out ways of disconnecting or disabling them from their source of power, thereby, rendering them useless. If they found out that you only have a dummy camera they will not be prevented from carrying out their criminal activities. In worst situations, hackers are likely to play havoc with these cameras by using the internet and spy on you instead. · Installing them is very expensive; while fake wireless cameras may be cheap, the real ones often cost thousands depending on the features, the monitoring system and the number of cameras that have been installed. If you have them installed, you will have to bear all the additional costs that come with them. More so, if you are thinking of doing the work yourself forget about that idea unless you have all the skills and knowledge required for the job. This is the reason why some people may resort to having traditional cameras instead of having wireless ones. But if you do this you may end up damaging the cameras and making them useless. · These cameras cannot stop theft; generally, wireless cameras enable you to record all the criminal activities taking place and help arrest criminals so that justice can prevail but they cannot help stop theft especially when it is in progress. Unlike the alarm system, they cannot alert you or the security agencies when the crime is about to take place. This means that you will still incur a lot of costs even as you run to the courts and, reorder stolen goods or make insurance claims. This process will not only take longer but will also take you back financially and even make you lose faith in them. · Interferences from access points; if the wireless camera has not been properly installed, there could be a lot of interference from access points especially the ones that are working from the same channels. This will reduce the quality of the system. More so, the most commonly used channels are always overcrowded hence can prevent the wireless camera from working well. This will actually affect the signal quality and the signal strength almost rendering your cameras useless. When a lot of video streams are transmitted to the camera network they might be overwhelmed and stop working completely. · Problems with the passwords; with the advent of technology many gadgets always require you to put in your passwords. In most instances, a number of people use characters such as their names or even dates of birth that they can easily remember not knowing that these can be hacked by other individuals. As a matter of fact, such actions are very much vulnerable and can be accessed by anybody. It is true that when you pass information through the internet it has to be encrypted after it has been encoded. This actually prevents it from being copied by other individuals who may be out to no good. However, if you use easy to configure passwords, these technology savvy individuals will definitely interfere with your wireless camera system. 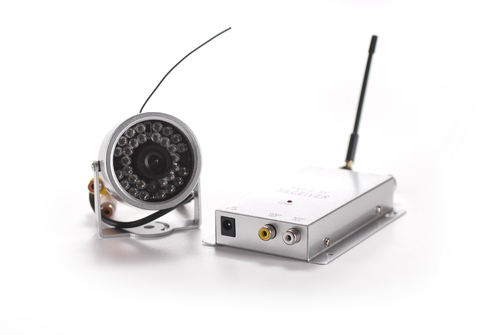 Before making a decision to install a wireless camera, it is important that you have a complete knowledge about them. This will enable you make an informed decision and help you choose a security system that fulfill all your needs. Once you have considered all the advantages and disadvantages you will feel better about the choice that you have made.